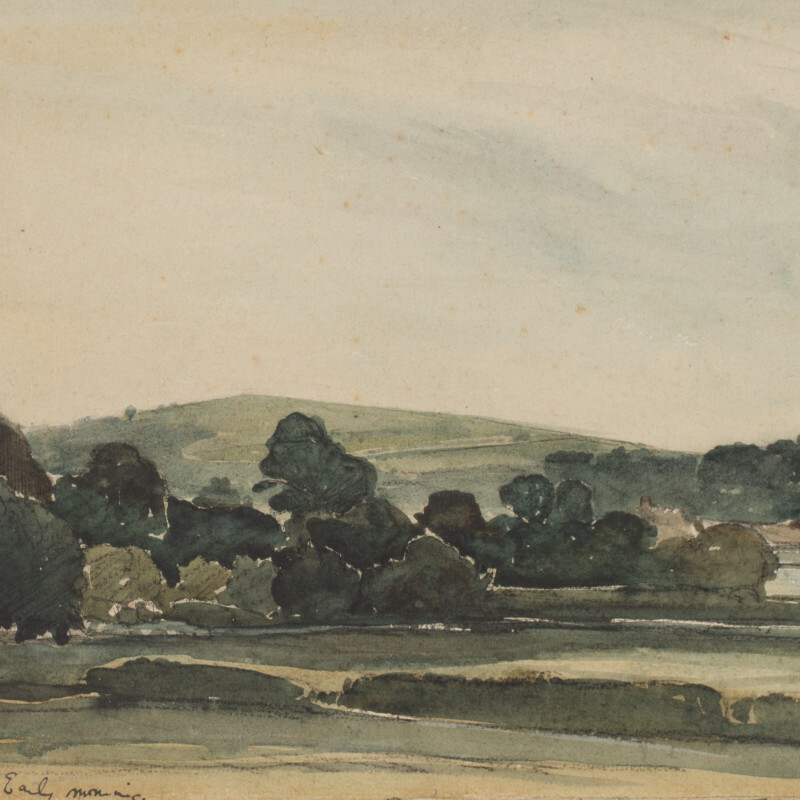 This selection of paintings shows Sussex in varying seasons and moods. The artists included use their individual styles to interpret the landscape and in turn they share their vision and understanding of this alluring county. From Petworth, across the Downs and down to the coast at Chichester, there are many recognisable views and scenes of rural life. There is an enduring, idyllic and pensive quality to many of these works that resonates with those who are familiar with and have a deep affinity for Sussex.